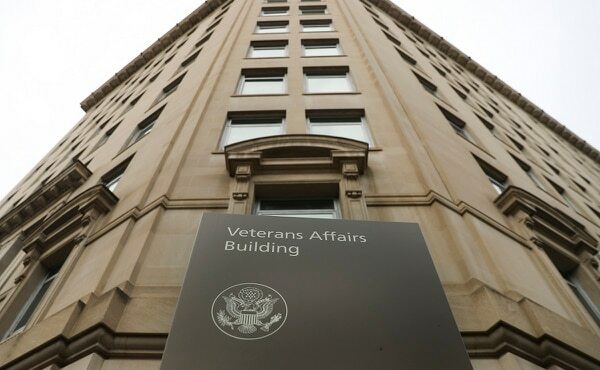 WASHINGTON — Congressional Democrats are demanding Veterans Affairs leaders fire the department’s acting chief information officer, saying his past involvement with questionable data collection during the 2016 presidential campaign raises concerns about his access to veterans’ personal information. 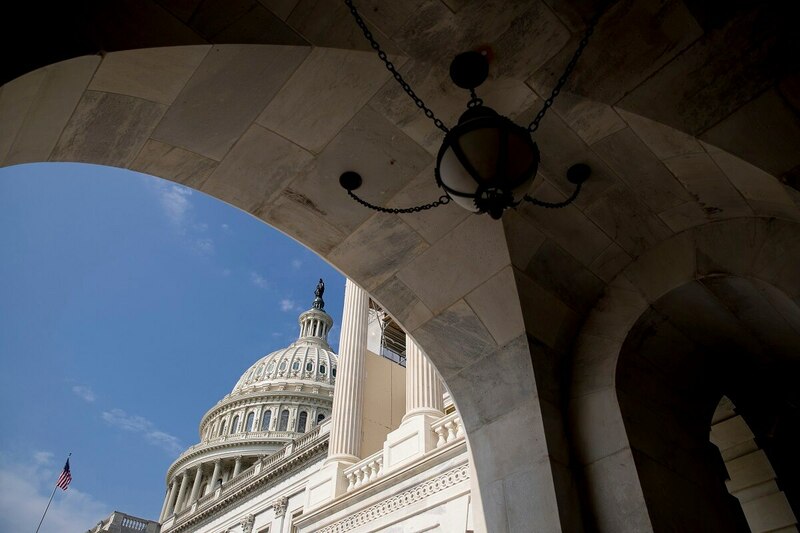 In a letter to VA Deputy Secretary Thomas Bowman sent Tues., May 15, 11 House and Senate Democrats also decried the “malign neglect” of the department’s electronic health record modernization efforts since VA Secretary David Shulkin was fired in March. “This is evident through the failure to obtain qualified leadership for the Office of Information Technology, reports of political interference hindering EHR implementation, as well as the rampant vacancies for positions that ensure proper oversight of a new EHR system,” the letter stated. In a statement Wednesday, acting VA Secretary Robert Wilkie pushed back on the lawmakers’ request, calling Camilo Sandoval, the acting VA chief information officer, “an important member” of the VA leadership team. Wilkie also said finalizing a decision on electronic health record modernization remains a top priority for department leaders. A plan to overhaul Veterans Affairs records was one of President Donald Trump’s most touted achievements last year, but the work has been stalled for weeks since Shulkin’s dismissal. Multiple sources close to work on the issue say White House officials are wavering on whether to move ahead on contract plans with the Missouri-based Cerner Corp. to bring VA’s electronic medical records systems in line with the Defense Department. The plan was designed to provide seamless lifelong medical files for service members, and was touted by Shulkin as potentially revolutionary to American medicine because of the interoperability between the massive Defense Department and VA health systems. But concerns over Cerner’s work with military health officials in recent weeks have lead to a halt in negotiations with the VA contract. The official mostly closely associated with that work — Scott Blackburn, VA’s acting executive for the Office of Information and Technology — left his post last month. He was replaced by Sandoval, the former data operations director for Trump’s presidential campaign. Democrats in their letter Tuesday called his appointment unacceptable. “This appointment raises serious data security concerns stemming from Mr. Sandoval’s previous position as the director of data operations in 2016 while the Trump campaign was contracting with Cambridge Analytica,” the letter stated. The letter also references a Politico report that Sandoval is the subject of a $25 million lawsuit for harassment and discrimination against other campaign staffers. The letter signers asked for “a first-class leader who is capable of implementing the VA’s EHR modernization and fulfilling the VA’s obligation to our nation’s heroes” instead of Sandoval. Both Democrats and Republicans in Congress have voiced concerns about extensive vacancies at the bureaucracy. Signers of the letter included Rep. Tim Walz, D-Minn. and ranking member of the House Veterans’ Affairs Committee; Mark Takano, D-Calif. and the second-ranking Democrat on that panel; and Sen. Richard Blumenthal, D-Conn. and the second-ranking Democrat on the Senate Veterans’ Affairs Committee.